The right coronary artery is a branch off of the aorta. It travels along the right atrioventricular groove. 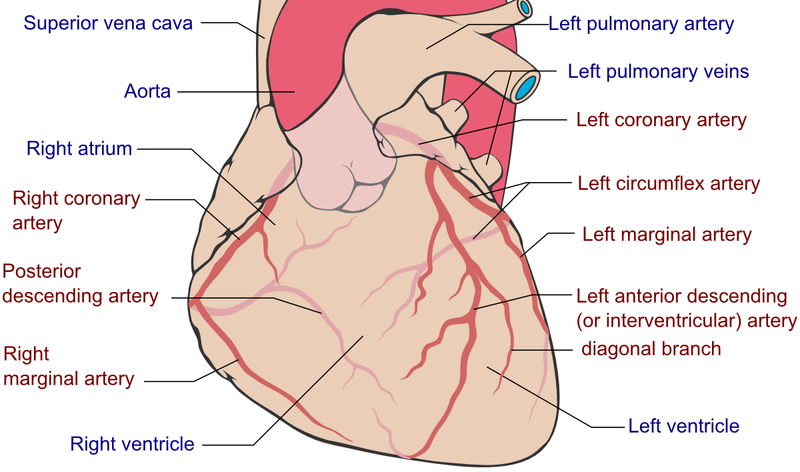 Left ventricle: perfuses the posterior inferior wall.